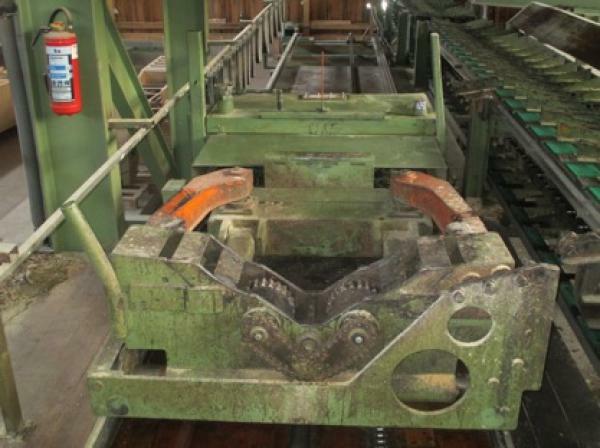 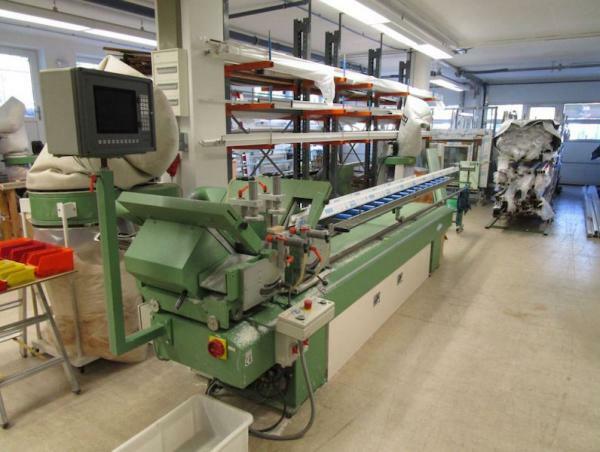 Since 2005 S-MA GmbH is doing business with used machinery and plants for wood- , metal- and plastic-processing. 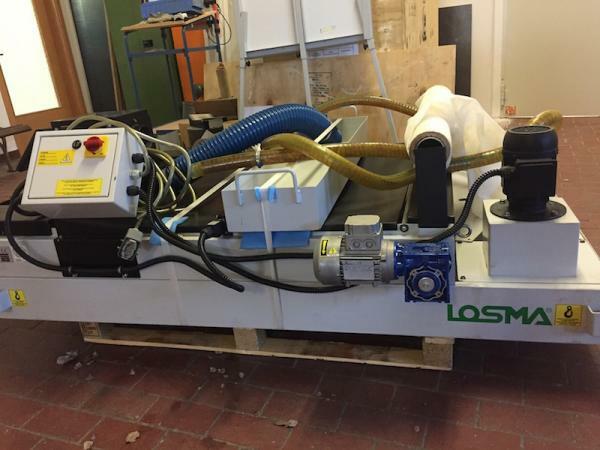 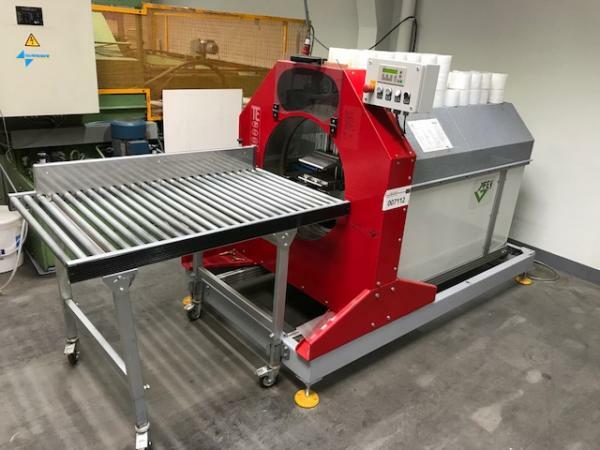 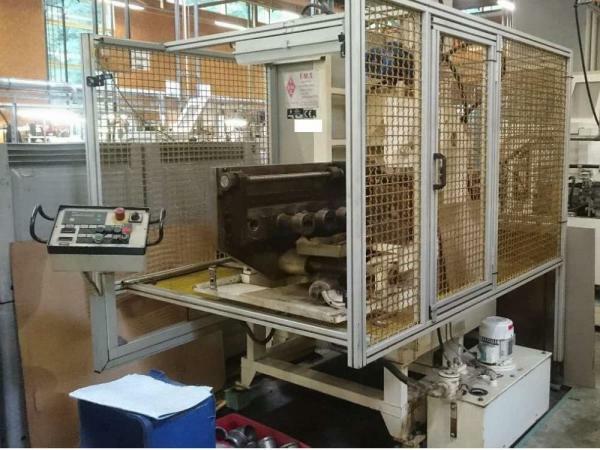 With our help you are able to find and test used machines directly in companies in Germany, Austria and Switzerland. 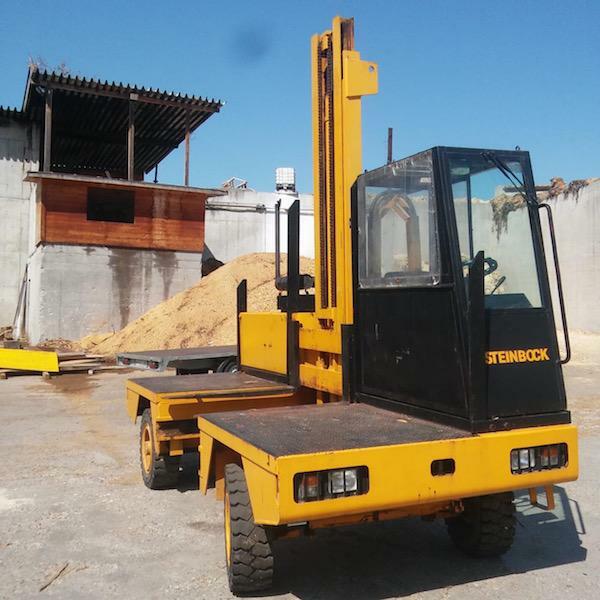 Which kind of machinery you are looking for?